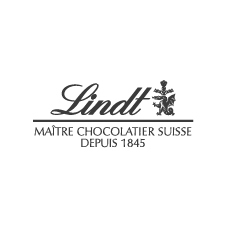 Indulge your passion for LINDT Chocolate by visiting our beautiful outlet boutique! 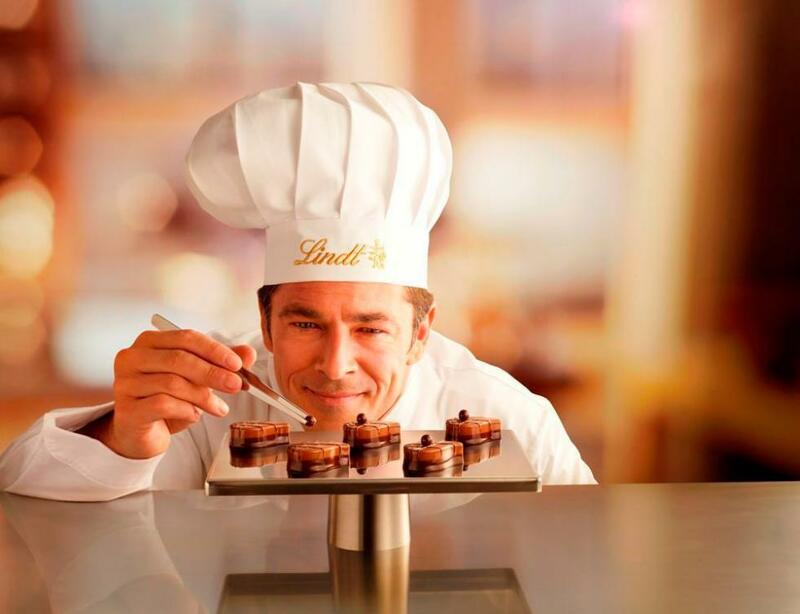 With an exclusive range of products and attractive offers, you can be sure to find your LINDT favourites and discover something new. Enjoying a warm or cold chocolate drink will sweeten your visit!